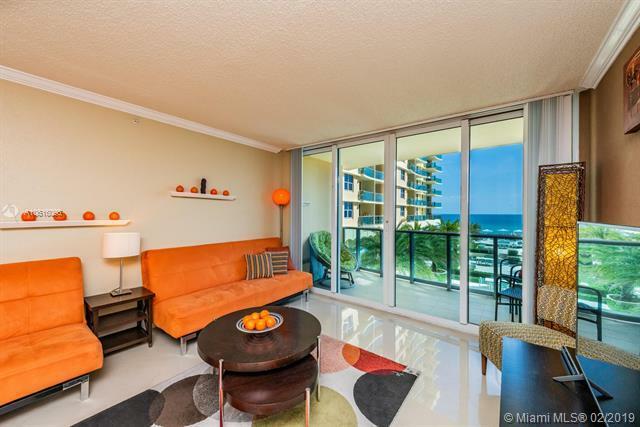 What a Great opportunity to own this bright and spacious condo with breathtaking ocean views. New porcelain floors, remodeled bathroom. 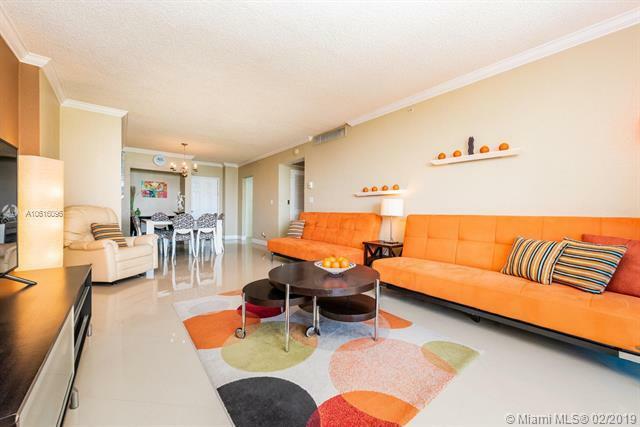 Hurricane proof windows, spacious balcony, tile floors, granite counter-tops. Experience The Wave Lifestyle - one of the finest and most exclusive Luxury buildings on the Beach for the price value. 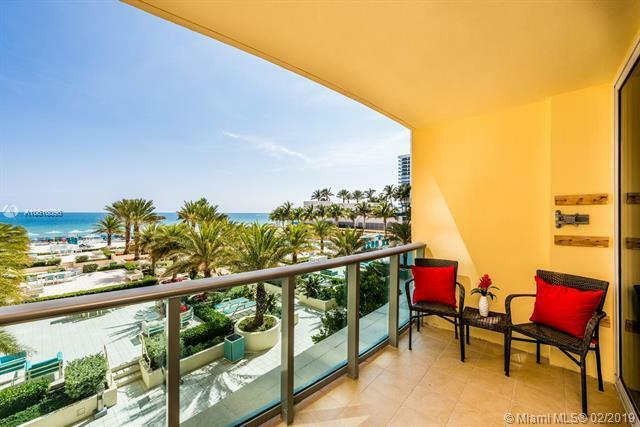 Great amenities: Newly remodeled Resort style pool deck with lush palm trees, fountains, Jacuzzi, GYM overlooking the ocean and complimentary Beach services. 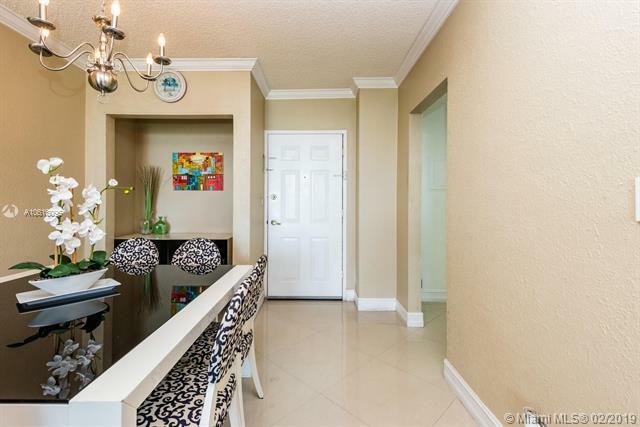 Condo is perfect for Investors or as a vacation home. You can rent 4 times per year, 90 days minimum. Pet friendly building- can have 2 pets up to 40 LB. For primary residence for qualify buyers 90% financing available.